Have you ever wondered why some home appliances are damaged beyond repair in a few years? 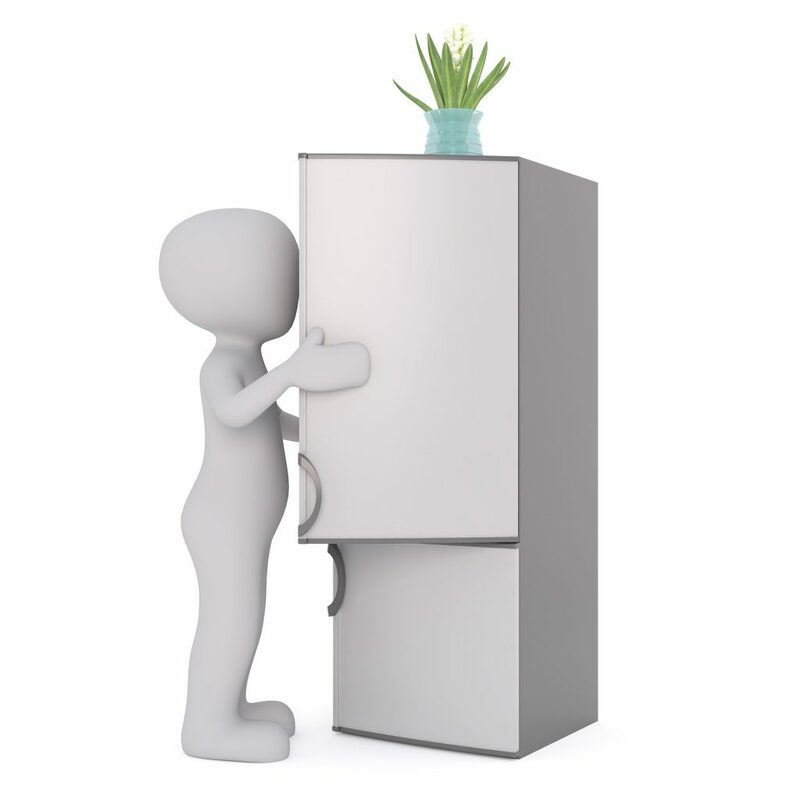 Your refrigerator has an average lifespan of 13 years but has it stopped working in just 8 or 10 years? The dryer has a life span of over 13 years, yet you have used the services of a dryer repairman several times before it reaches its 10th birthday? 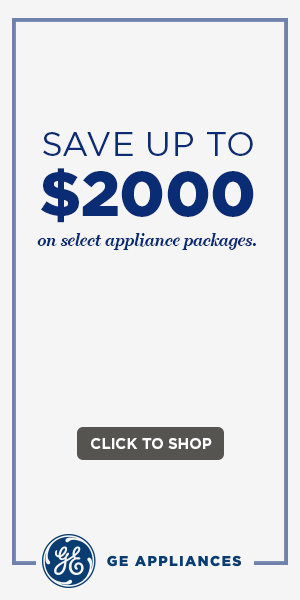 Of course, you must have taken all possible steps to maintain your residential appliance. But is it sufficient? If you are looking for tips on how to extend the life of the household appliance, you have come to the right place. Whether you can already access a reliable service for Appliance Repair Atlanta or not, here are some insider tips on how you can extend the life of the house appliance. One of the main reasons why your refrigerator breaks down is because the door does not close tightly. When the door is open, it forces the motor to work overtime to maintain the temperature inside the machine. If you notice that the door isn’t closing properly, you must check the condition of the door seal. You can do this by closing the door on a thin paper. If the paper slips easily, you have problem that must be solved immediately. Thin magnetic strip is embedded in the door gasket around the door. This makes the door close snugly. However, regularly use of the machine can wear out the strip. To troubleshoot this problem, you must re-magnetize or replace the strip every couple of years. Re-magnetizing the strip is a DIY job that you can do by running a powerful magnet on each side of the gasket. Please attempt this process only if you are sure of completing the task without hurting yourself. If you are doing it for the first time, it is best to get help from a qualified Appliance Repair Charleston technician. 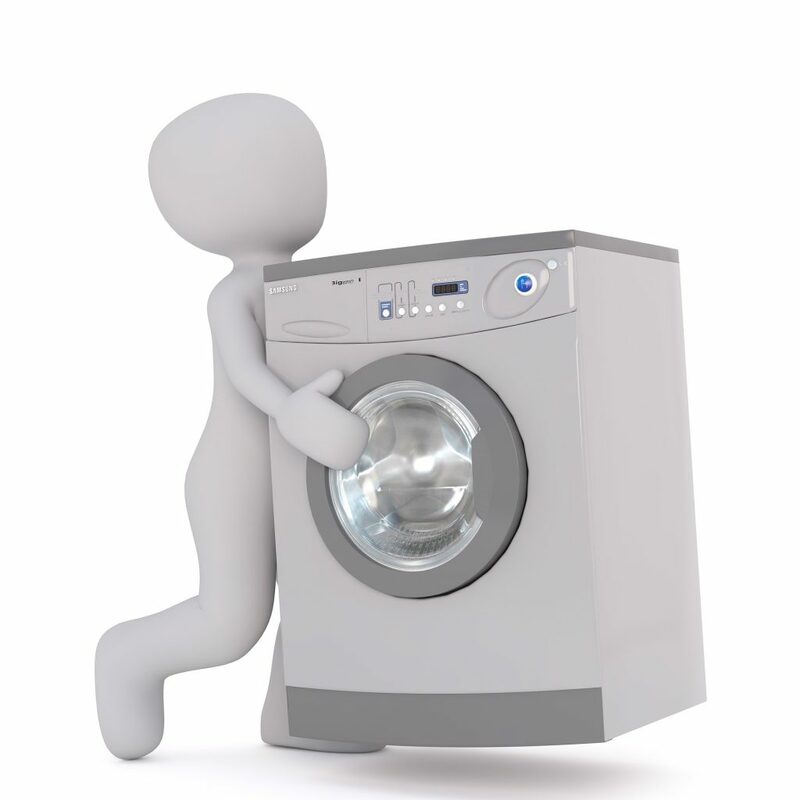 Washing your shirt or pant without removing loose change can cause dents in the machine and even chip the paint. So, make sure you empty your pockets before washing them. Also, you must maintain your washer by replacing or cleaning the filters that trap the water dirt and dust before it enters the machine. Filters are usually located in the back of the machine where the water supply hose is attached to the machine. Remove the hose from the machine and clean it. If you are unable to remove the debris, you should change the filter. Apart from cleaning the exhaust hose and lint trap regularly, you must also inspect the exterior vent at least once a month. This will ensure that hot air escapes your home without any obstruction. When the dryer runs, make sure the hinged vent pops open. If the vent does not open, open the cover and remove the lint using a vent brush or hanger. If the machine has louvered vent, clean it using an old toothbrush. clothes. For instance, when our machine was not working, we called an Appliance Repair Middletown service company to troubleshoot the problem. When the technician opened the machine, he found a bird’s nest inside the machine. We carefully removed the nest and covered the vent with a wire mesh. Ideally, you must run hot water in the sink before you start the cycle. This will clean the dishes with hot water when you start the cycle. Add a cup of vinegar and run the machine empty at least once a week. This will keep your washer smelling fresh and shinning. If you are used to eating darkly toasted bread, it is not only bad for your health but also the health of the toaster. Studies have shown that darkly toasted bread is likely to burn out your toaster much earlier than lightly toasted bread. Most modern ovens come with a self-cleaning feature that saves you from the trouble of cleaning the machine. If this feature is unavailable, you must clean machine at least once a month. Also, for oven repairs, it is best to get help from oven service technician, as repairing the machine involves high voltage checks. Oven and stove technicians are trained to perform these tests and using their services will reduce the risk of injury.